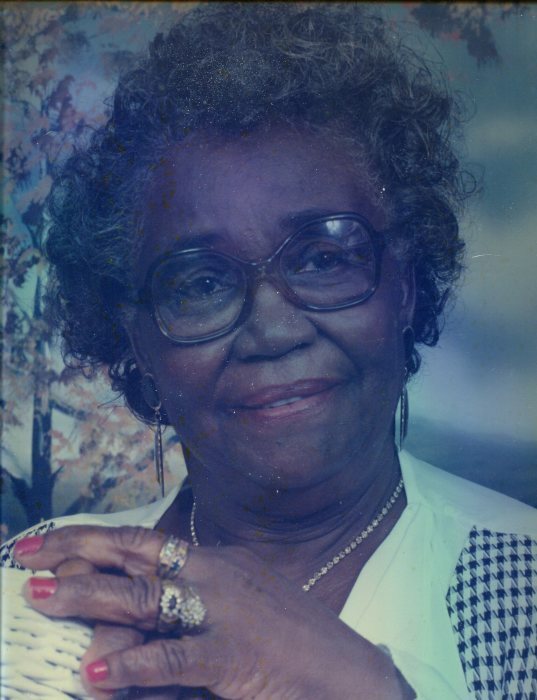 WHITEVILLE--Willine Myers Wiley, 90, of 725 Pinewood Drive, Whiteville, died Monday, December 3, at her residence. The funeral will be 1:00 PM Saturday, December 8, at United Pentecostal Church of Christ #2, 778 Frank Baldwin Road, Whiteville, by Pastor Armatha Best Floyd. Burial will be in the Campground Cemetery. Viewing will be at Peoples Funeral Home of Whiteville Friday from 4:00 to 7:00 PM and at the church Saturday following the service. Surviving are her daughters, Alvine Best of the home and Joyce Rapozo of Georgia; sons, Johnny Ballard of Florida, Willie Charles Ballard of Texas, David Ballard of Georgia, Mozell Ballard of Myrtle Beach, SC, and Tony Ballard of New Jersey.